Welcome to the youth ministry at The Meeting House; a multi-site church with locations across Southern Ontario. 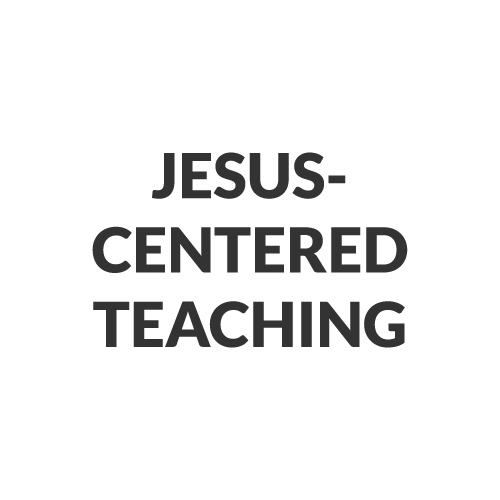 We follow the teaching of Jesus and value peace, simplicity, community, and mission. We believe that teenagers have the ability to transform their communities. That’s why we walk alongside them in their journey with Jesus, and equip them to share His message with others. Jr. Highs (Grade 6–8) hang out together on Sunday mornings for activities and discussions based on our Jesus-centred curriculum. Sr. Highs (Grade 9–12) participate in adult services with our wider church family. Jr. and Sr. Highs gather to unpack what they learned on Sunday in small groups. They participate in relationship-building and engaging in their community. For locations and times click the “Get connected” button below. Small groups are the foundation of our youth ministry. We believe that relationships are built through leaders consistently connecting with their group of teens. Hangouts happen inside and outside of a regular midweek. Teens and their leaders from all our locations come together twice a year for a big family hangout. We focus on impacting the world we live in by creating experiences for faith and relationship development. READ MORE. 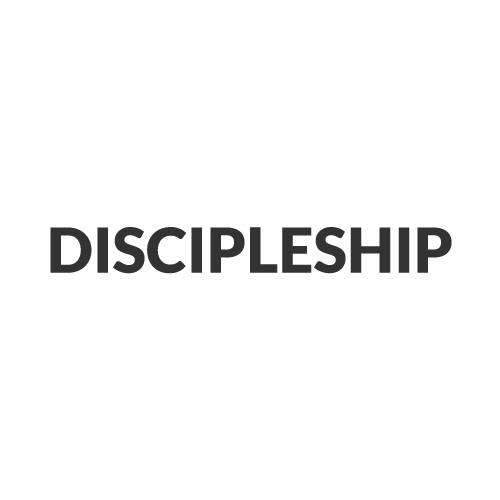 Effective discipleship happens through ongoing relationships. Using Jesus example as a model, we walk alongside teens and equip them to be key disciple makers in their communities. We know that both youth and adults have incredible potential to be leaders in their communities. 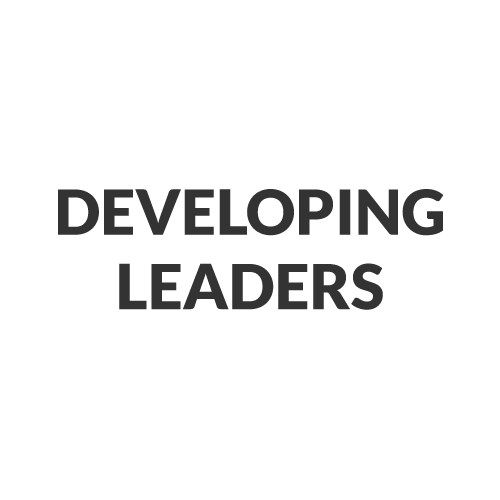 We focus on developing our adult leaders so they can deeply invest in our youth and invite them into leadership experiences. 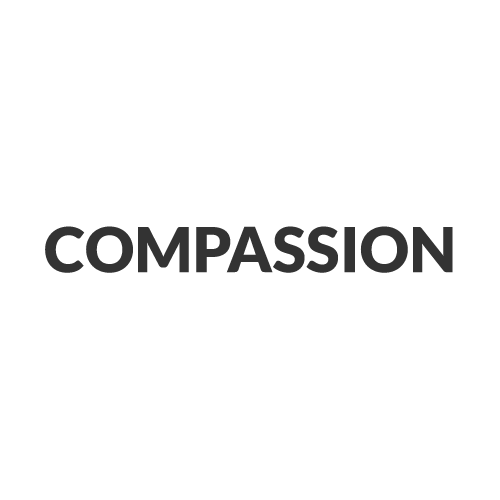 Compassionate living is key to discipleship. We provide opportunities for our youth to practice living compassionately within our local communities and beyond, just as Jesus modelled. Parents are the primary spiritual influencers in the lives of their teens. 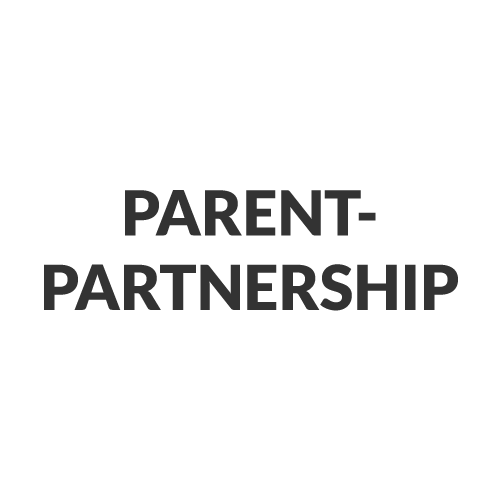 Through effective, two way communication, we partner with parents as we invite teens into a discipleship walk. 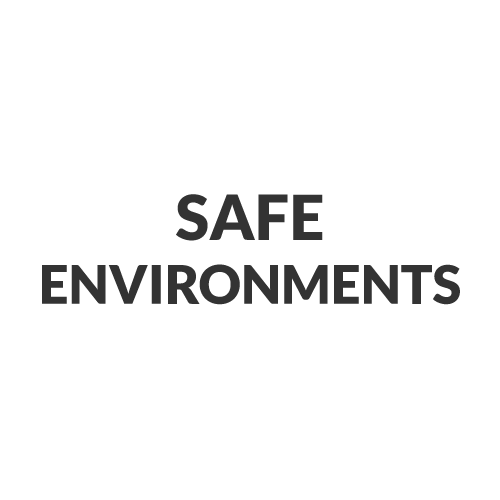 We are committed to providing a safe and secure environment for teens and leaders. We create this through our Plan to Protect procedures and ongoing training in best practices.